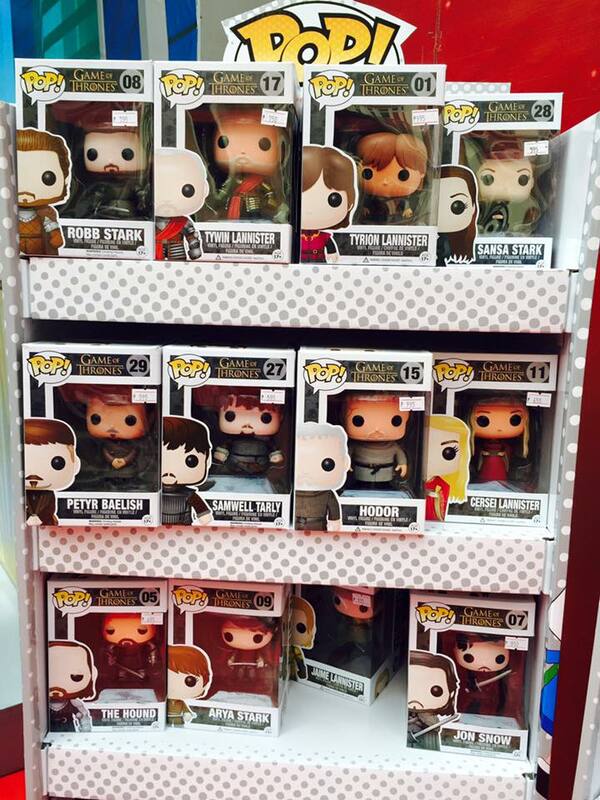 Beloved characters from the Game of Thrones series got Funko-ed! 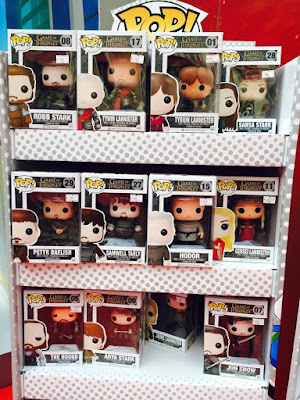 This toy collectibles has a vast range of characters from movies, TV, games, etc. Price range from P495 to thousands especially if it is a special character or a limited edition. 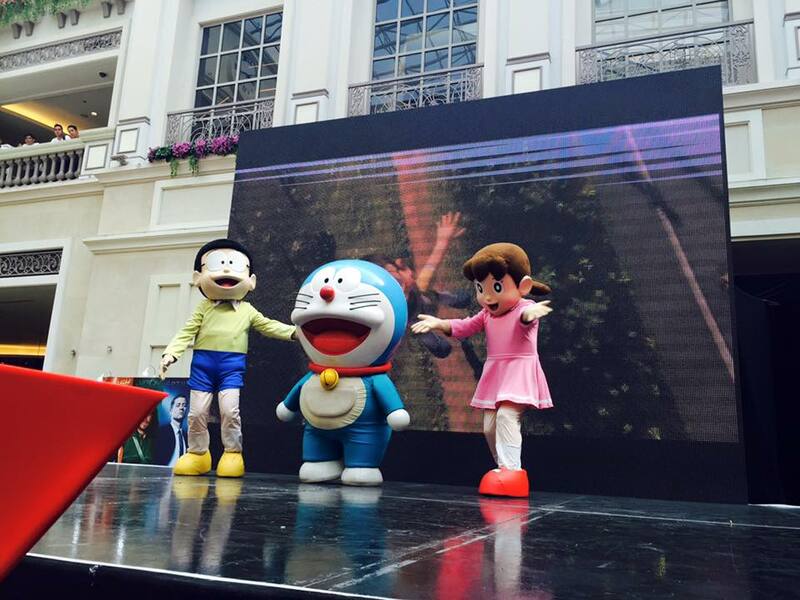 A press conference for TOYCON 2015 was also held last Sunday. 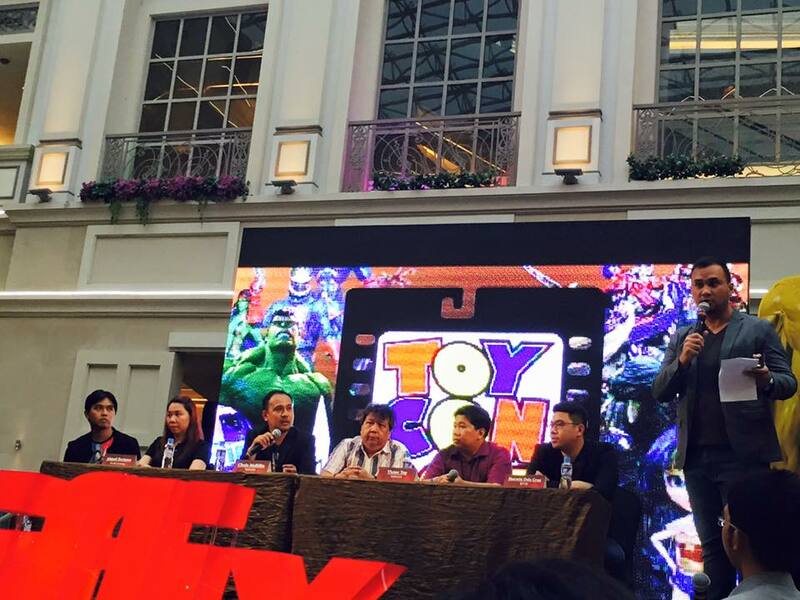 Guests includes representatives from Pacific Licensing, and IFlix. 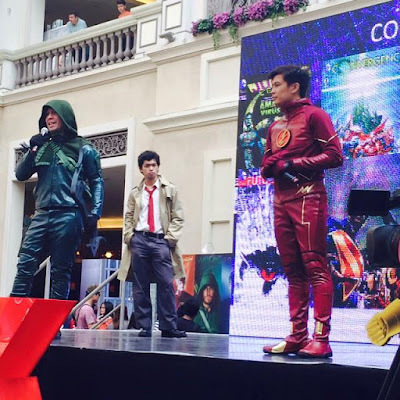 Here's my daughter interviewing Azrael Coladilla, one of the organizers of TOYCON. 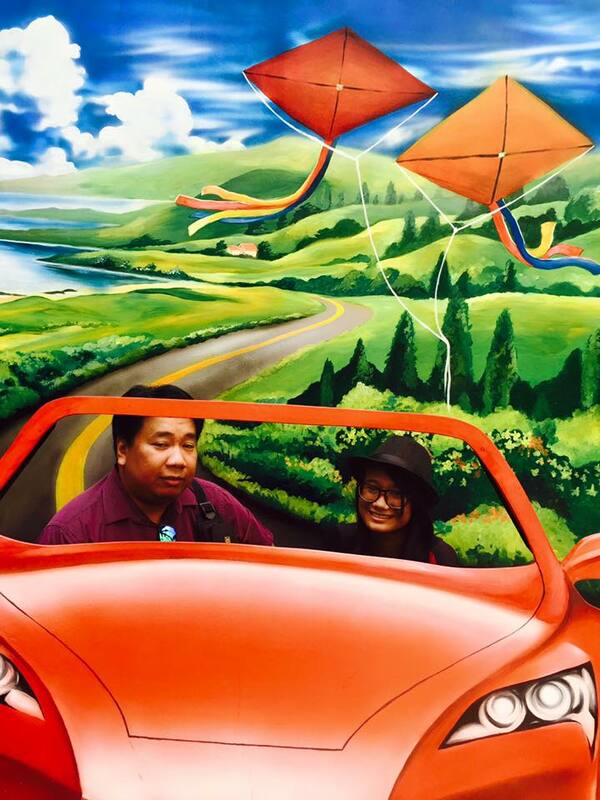 Stay tuned for my daughter's interview on Manila Bulletin's Fun Page Section. TOYCON is on June 19 - 21, 2015 at the SM Megatrade Hall in Ortigas.